The Rhapsody Built-In is perfect for offering evenly distributed warmth in small to medium-sized homes, such as a large 3-bedroom or small 4-bedroom house. It is available in a choice of two fascia sizes, allowing you to select the size that best suits the scale of your fireplace area and home. 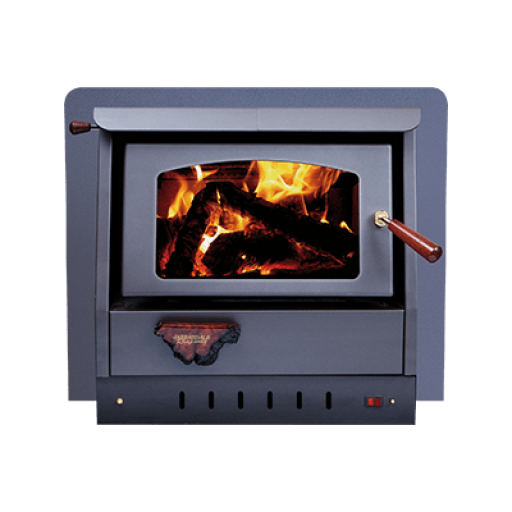 The Rhapsody Built-In wood heater is also available as a freestanding wood heater. If you would like to know more about the Rhapsody Built-In wood heater, please fill out the form below and one of our friendly staff members will be in contact with you as soon as possible.